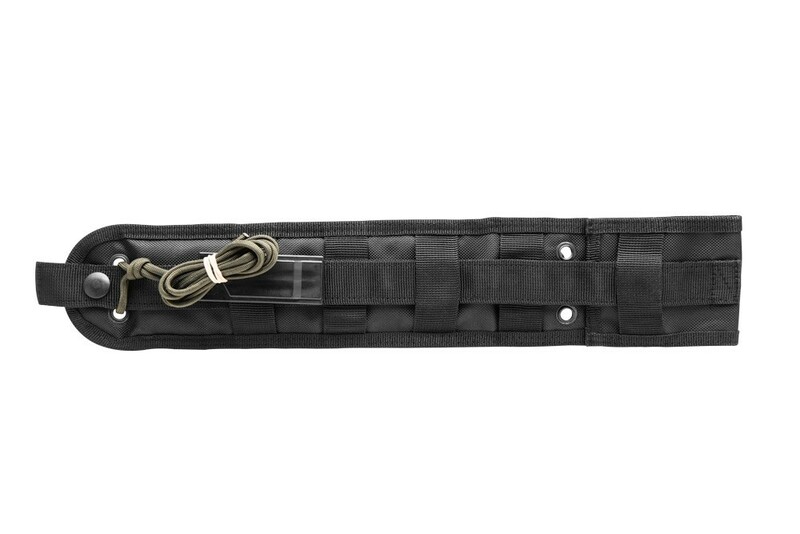 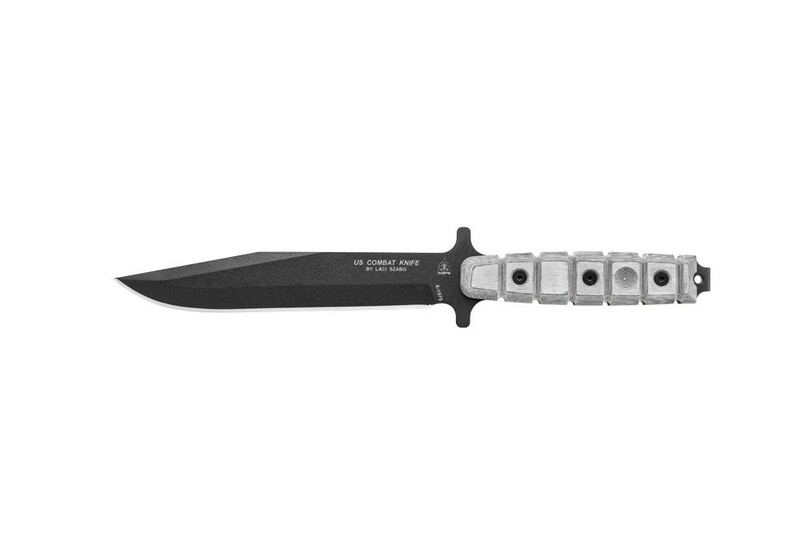 It's a 1/4" thick, rugged steel tool that will never run out of ammunition. 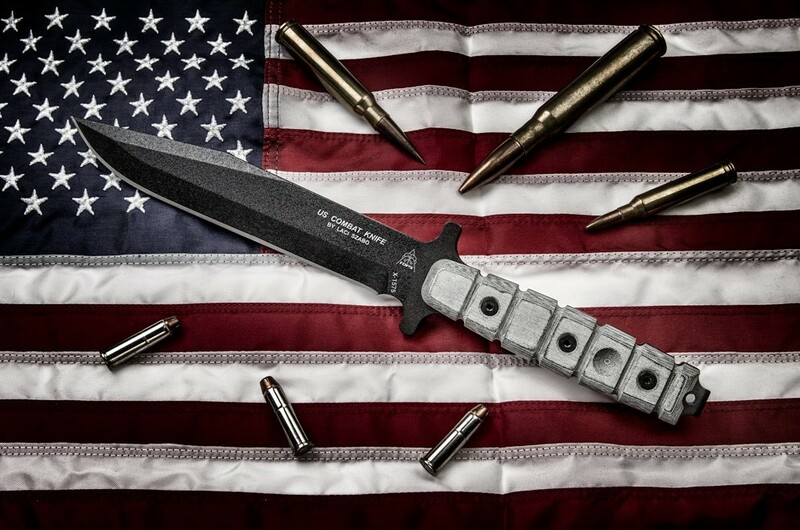 Designed by Laci Szabo, a Marine, the TOPS US Combat Knife is a bayonet-style fighting and field knife in honor of the U.S. Marine Corps. It's a 1/4" thick, rugged steel tool that will never run out of ammunition. 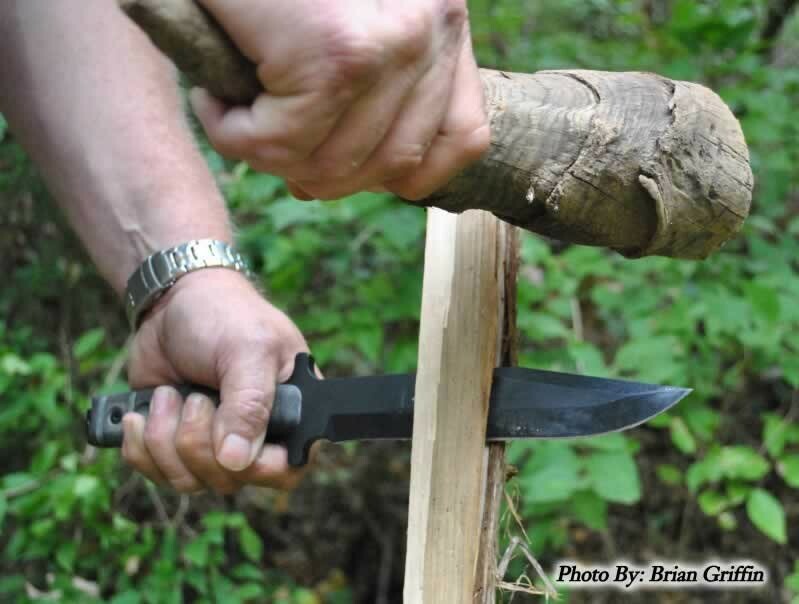 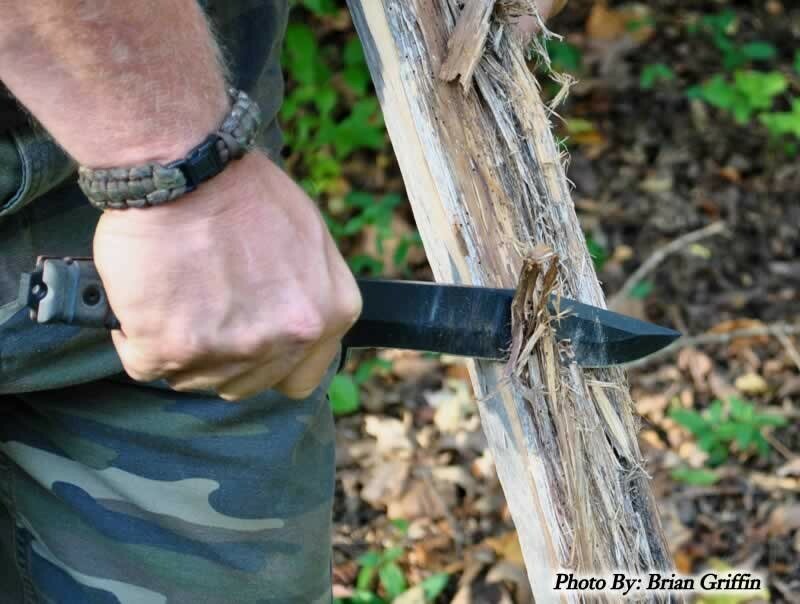 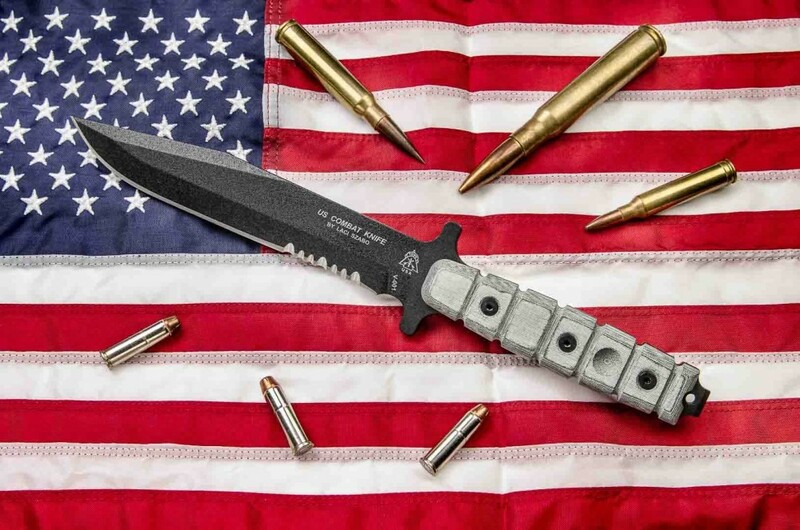 This knife has seen its fair share of action and is trusted by many in our armed services as well as by civilians. 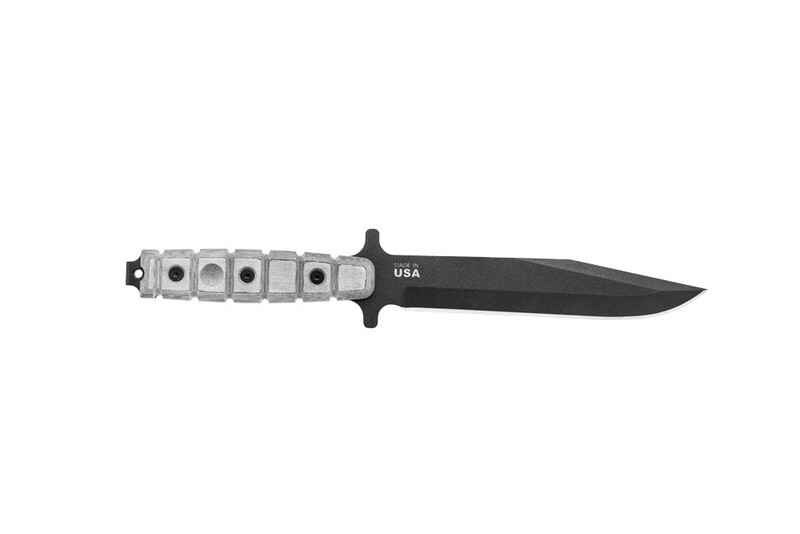 Tops, the only thing preventing this from being m favorite knife is that you do not have a version that is a straight edge. 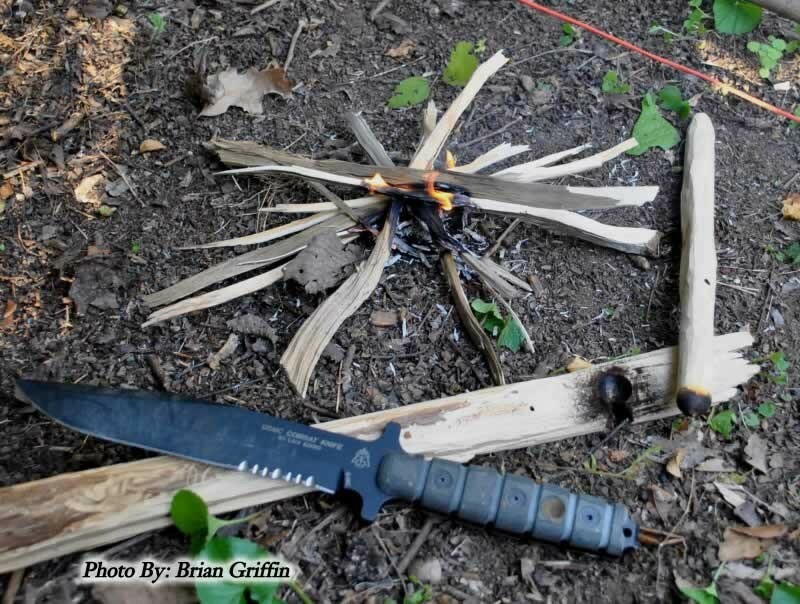 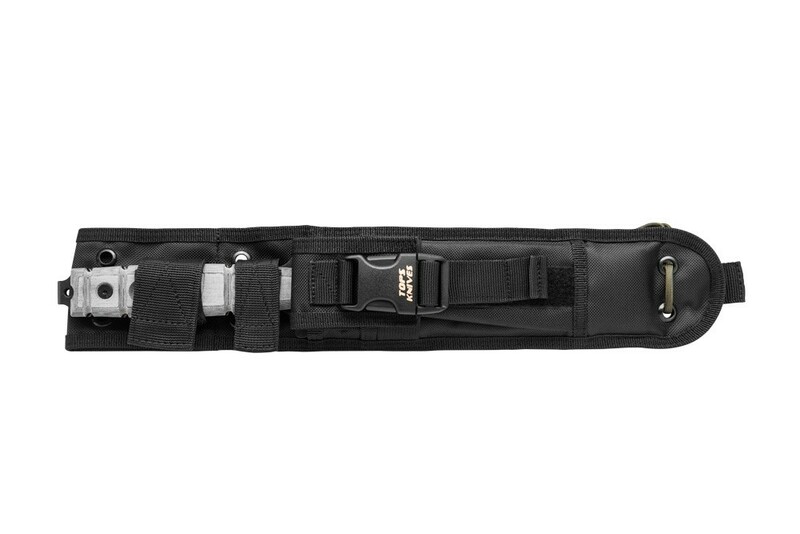 Partially serrated knives aren't appealing to me because I carry a leatherman along with a combat knife while on deployment. 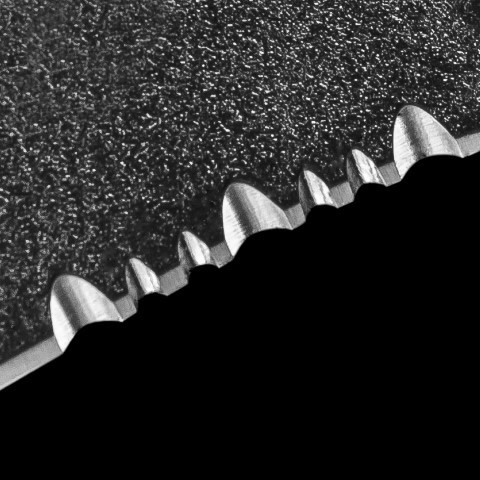 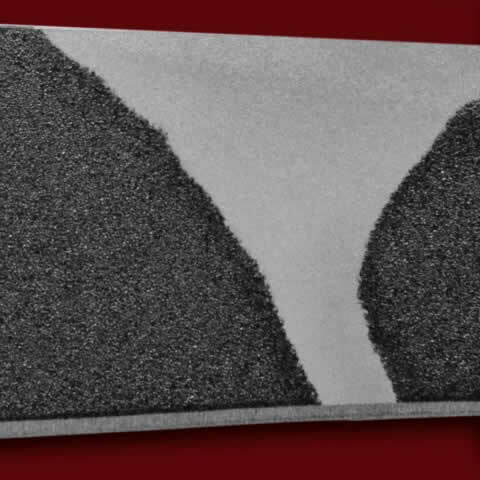 The sawblade on that is longer and more efficient at sawing than the one on this product.